ESTABLISHED IN 1975, MEMBERSHIP IS OPEN TO AND ENCOURAGED FOR ALL LEVELS OF POTTERS INCLUDING HOBBYISTS, STUDENTS, PROFESSIONAL POTTERS, AND CERAMICS INSTRUCTORS. We are lucky to have another great presentation on deck for February (note the change to Wednesday in respect of Valentines Day). You won’t want to miss Barbara Tipton as she talks about how she develops surfaces through layering glazes, drawing and imagery. Her sculptural work is made on the wheel but not “thrown” in the traditional sense. With an emphasis on texture and color, she supplements the surface with drawing, transfers and decals. She describes her soda-fired functional work as “fairly straightforward in form” with an emphasis on utility and developing interest through drawing and imagery. Internationally recognized for her work, she has been an Alberta resident since the late ‘80s, and has taught at both the University of Calgary and Alberta University of the Arts (ACAD). We are fortunate to now claim her as she’s just moved to BC! Firing techniques include low fire oxidation, raku, smoke/pit firing, salt, wood, and soda as well as high fire reduction. 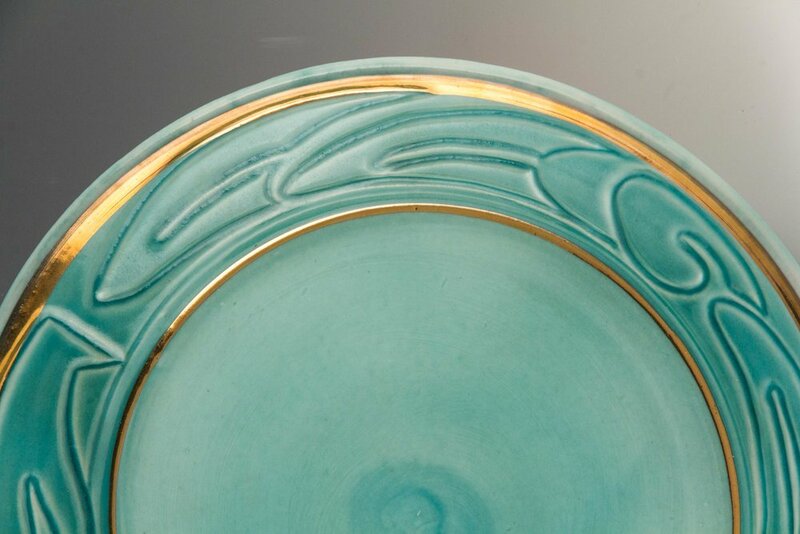 Current membership includes potters from the Lower Mainland and Vancouver Island. Raku events at which members fire their own work. Members are welcome to participate in as many of these events as they like.